You are not logged in. 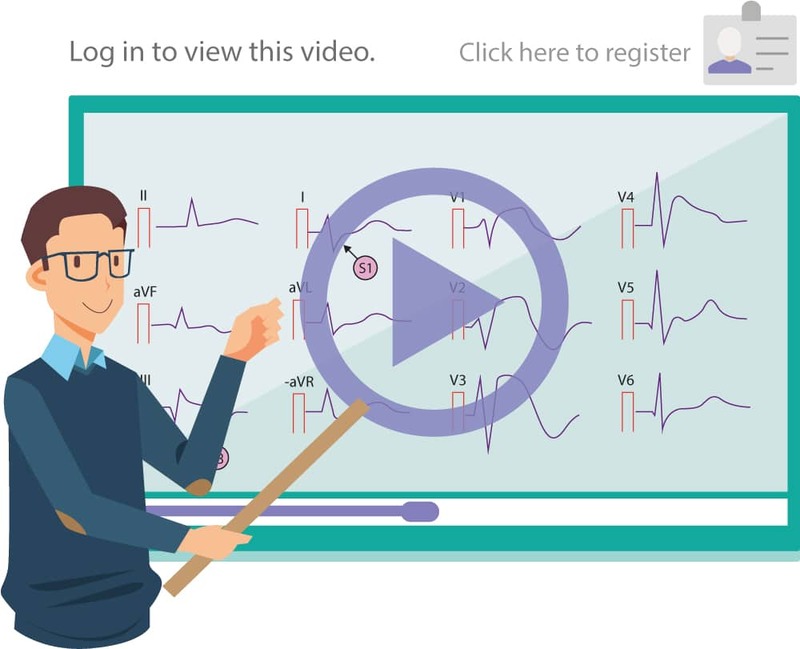 Please log in to view all video lectures, all chapters in the ECG book, ECG tests and much more. Log in or Register.